The number of applications available in the Windows Phone Store are on the rise. However, the problem is that many of them are not regularly updated compared to iOS and Android. But, there are a few developers who are working on their applications on all platforms to make sure they are free of bugs. Rovio, the developer behind the popular Angry Bird series, released updates for the original Angry Birds game, along with Space and Star Wars edition. Each version of the game comes with plethora of new challenging levels. 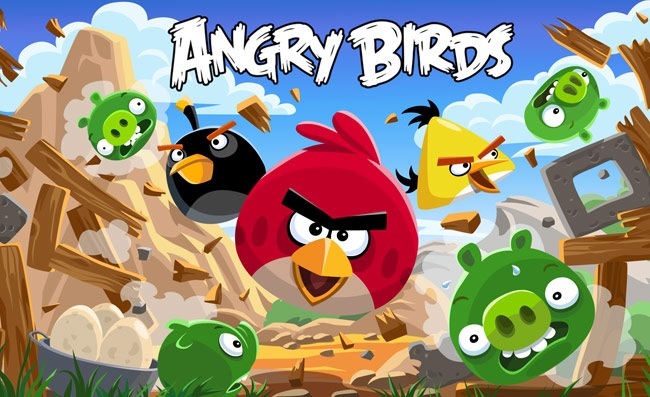 Starting with the original Angry Birds, the update adds 15 exciting new levels for its users with new and improved powers. Angry Bird Space is also one of those getting the treatment and brings 35 time-consuming levels while the Star Wars edition brings 30 difficult levels with swinging logs, and much more. All these games are available in Windows Phone Store for $0.99. If you already have the game, all you need to do is open Windows Phone Store and update the relevant application.